Choosing a new boat is an important commitment and a unique project. 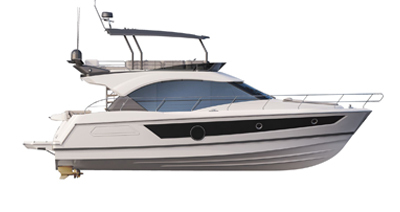 With Beneteau's comparison tool, explore the characteristics of different models. You can select up to three boats by clicking the models in the list to compare them.